Our Fitness Classes are actually Group Personal Training Classes. Big classes are all the hype right now with studios popping up around every corner offering workouts to 20, 30 or more people at a time. Our classes are designed for people that want Personal Training but like a lower price point or having the energy of other people in the room. 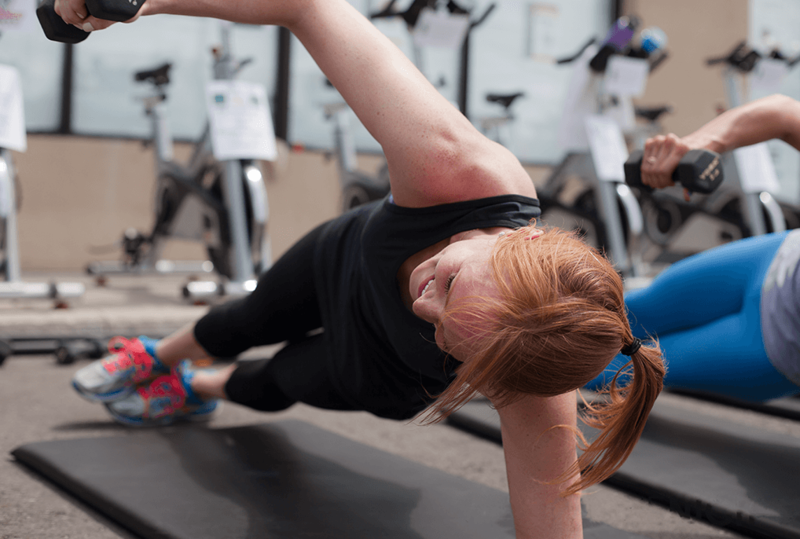 We can tailor your class so it feels just like you have your own trainer for the moment and as we get to know you, we include exercises specifically for you. If you’re looking to get lost in the crowd and go unnoticed – it won’t happen here. If you’re looking for a Personal Trainer but love the group setting, that’s exactly what you’ll get here. This class combines highly effective strength and endurance-building exercises to deliver a well balanced and safe full body workout. Includes the use of: Bodyweight, free-weight and various bootcamp equipoment. A 45-min Cardio Boxing Blast that involves simple boxing combinations with bodyweight exercises to help overall muscle balance. Can include: Running, Boxing and Various bootcamp equipment. A class the combines “low-impact” cardio, using a Keiser spin bike, with bootcamp style exercises for a full body workout. Each class has a target objective using Bodyweight, free-weight and various bootcamp equipment. Survivor is a longer version. 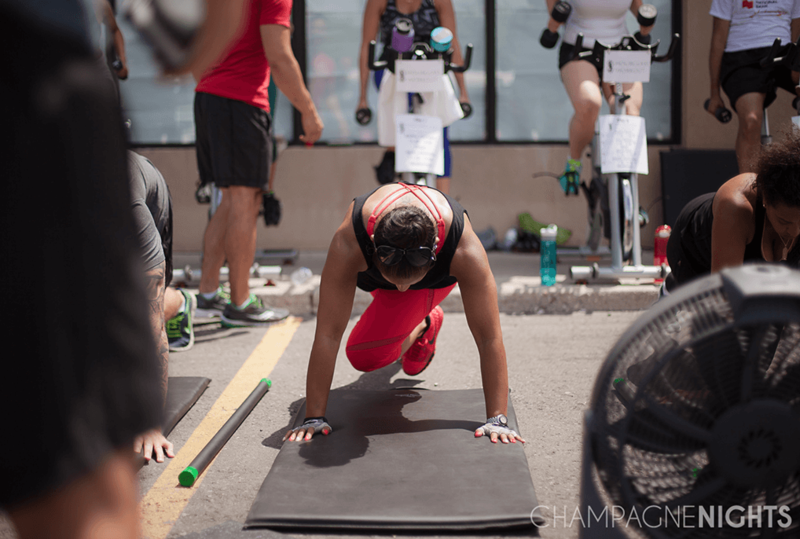 A competitive timed-Bootcamp style class where your workout is tracked to gauge your performance. Can include: Running, Free-weights, Cable Machines, Keisers and various bootcamp equipment. Pilates is about the whole body utilizing the core. This small group class will help you create a mind-body connection, controlled movements, core strength and postural alignment. What to expect: Low impact but challenging, whole body workout, strength in flexibility and anyone can do it! Build a solid foundation or enhance your existing fitness routine with a strong yoga practice that focuses on body strength, balance and injury prevention. This class is designed for all levels, with postures that are accessible to all body types. HAVE YOU TRIED ONE OF OUR CLASSES? If not, we strongly encourage you to try one of our classes. Your first class is FREE. Click on one of the buttons below to try a group class or a specialty class. View our class schedule here!